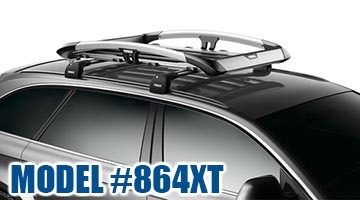 Thule’s offers a good selection of cargo baskets from the wedge style Canyon to the premium Trail XT. 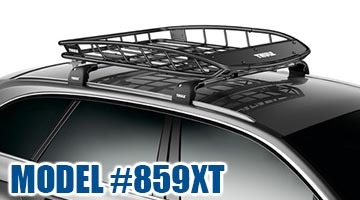 We stock both styles at your local Quality Bumper. 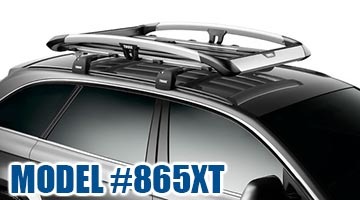 These carriers have a 150 lb load capacity and they can fit a wide range of rooftops.